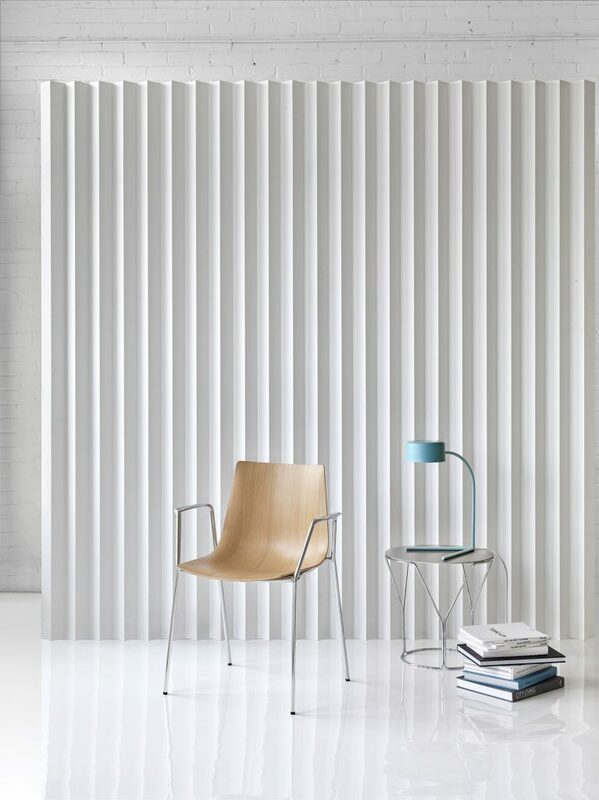 Toronto-based Tom Deacon has designed a new stackable chair for furniture company Keilhauer. 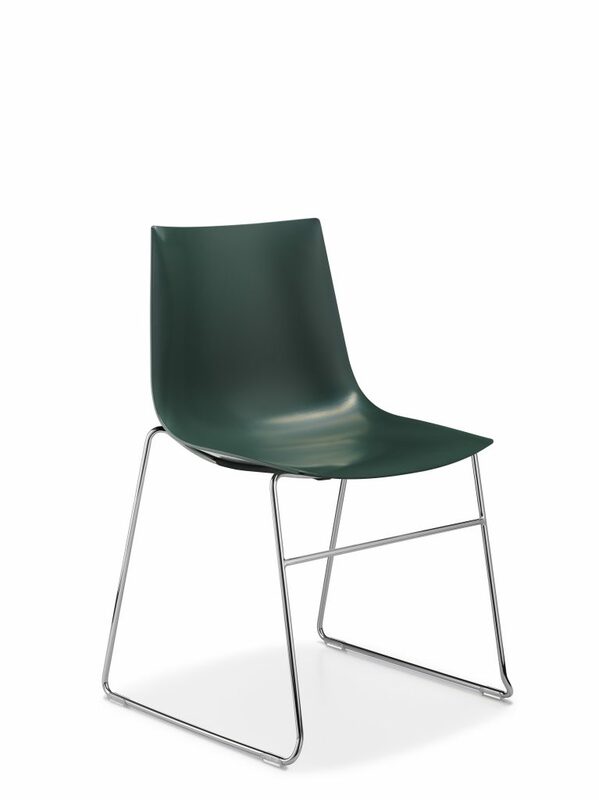 Dubbed Trua, the chair is built from high quality materials and manufactured with 100% renewable energy. Its modern design and portable, lightweight construction make it suitable to various environments, including offices, cafeterias, conference rooms and more. Trua is available in a number of models, at standard seat and barstool height, with a sled base and four-legged varieties and optional arm rests.